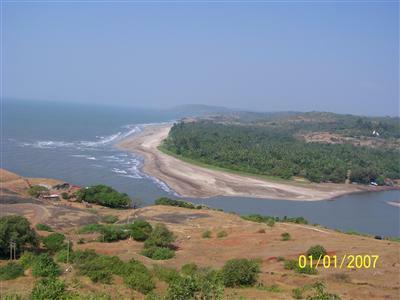 Dapoli Beach - Dapoli a small town in the Ratnagiri district is everything a holiday destination should be. A perfect place for a beach holiday, Dapoli has something for every one. With a long stretch of beach extending from Kolthare and Dabhol in the south and Kelshi in the north,Dapoli has one of the longest stretch of beaches. The Dapoli temples , seaforts , hotsprings and archaeological sites around Dapoli makes it a complete holiday destination. 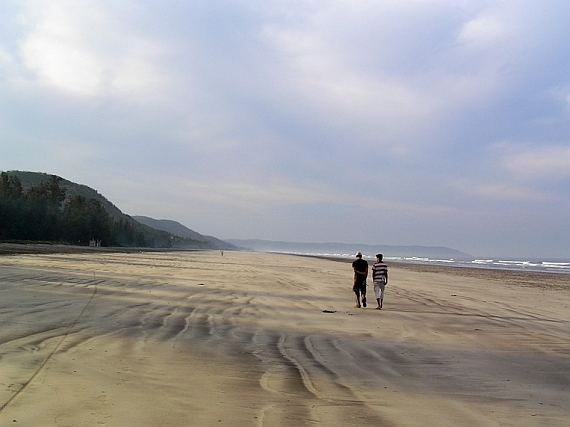 Dapoli has one of the longest stretch of beach in the entire Konkan. 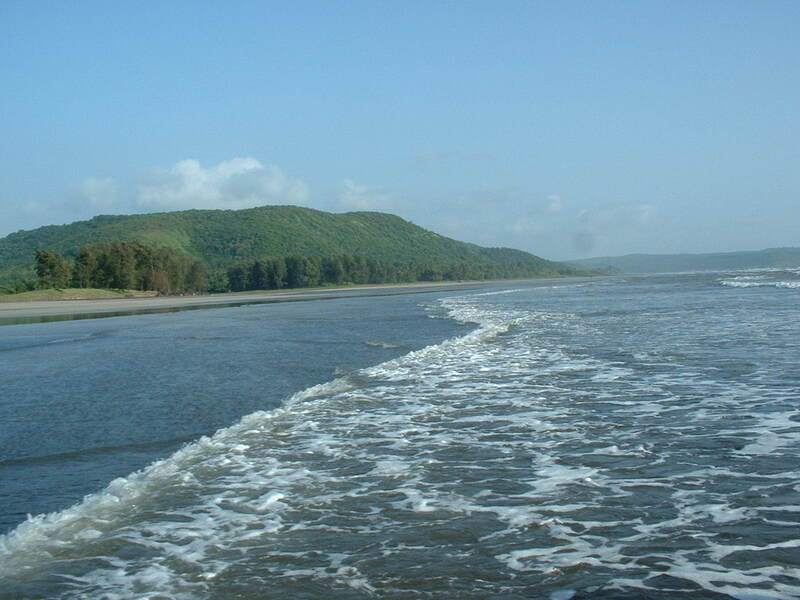 The Dapoli beaches starting from Dabhol stretches through Ladghar and Karde right uptil Kelshi. Most of the beaches in Dapoli have a fine white sand cover however underneath it is fine black sand. Most of the beaches in Dapoli are connected but for a few creeks in between and the adventurous can try a bike ride over the rocky stretches to reach the adjacent beach! Hotels and cottages are availbale in dapoli. Nearest Railway Station is Mumbai. Nearest Railway Station is Khed. Distance Between Khed to Dapoli 29 km. Mumbai to Dapoli - 330 Kms and Pune to Dapoli - 220 Kms.